I’ve always been obsessed with Dutch things. Dutch art, Dutch history, Dutch architecture. Hence, I did a Master’s degree in Dutch Studies. However, one thing that most people aren’t obsessed with is Dutch food. Dutch cuisine doesn’t have the greatest reputation. But after spending a few years living in the Netherlands, I can assure you that there are Dutch foods that are absolutely delicious. 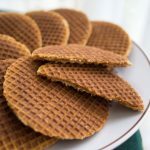 I think stroopwafels don’t need a huge introduction. First made in Gouda in the 18th century, those two thin waffles filled with caramel became popular all over the world thanks to Dutchies. You can eat them warm to feel the melting caramel, or put them on top of the tea so it slowly melts. Personally. I’m not a big fan of drops, but certain people love them. 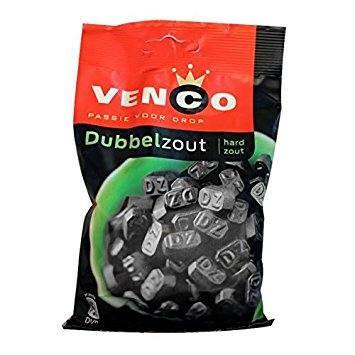 Thliquoricerize flavored candies come in different shapes and are the most popular Dutch snacks. Some soft and sweet, others hard and salty. Careful, your Dutch friends might force you to eat some. If you’re into licorice, consider trying Dropshot, a Dutch liquor made with salted licorice! Literally ‘oil balls’ and that’s basically what they are. They’re eaten during funfairs or Christmas. It’s a fried dough served with powdered sugar, similar to donuts. They also often contain currants, raisins or pieces of apple. A type of biscuits. They are thick, crunchy, often have a hint of nutmeg. Dutch people go wild for it and eat them in a form of spread on bread. I wasn’t convinced at first, but the spread is fantastic. I guess those who visited Holland know that hagelslag – chocolate sprinkles, are the most important part of Dutch breakfast or lunch as eaten on bread. Sounds weird, but it’s actually tasty. Dutchies also use hagelslag for baby showers – by eating blue or pink sprinkles. According to Wikipedia, hagelslag was first invented in 1936 by the Venz company in response to letters from a five-year-old boy, H. Bakker, asking for a chocolate bread topping. It’s possible that the chocolate sprinkles were really just for himself. 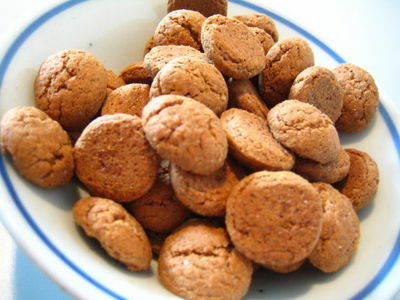 Literally ‘pepper nuts’, are spicy small biscuits associated with Sinterklaas day on the 6th of December. They have a shape of a half sphere, are hard and crispy, and have a typical ‘speculoos’ flavor. 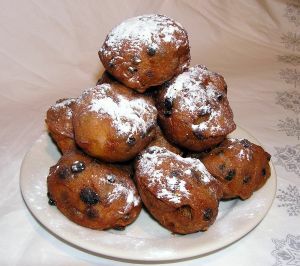 These cute little Dutch pancakes are served at events, similar to olieballen. They’re served with a crazy amount of butter and sugar. 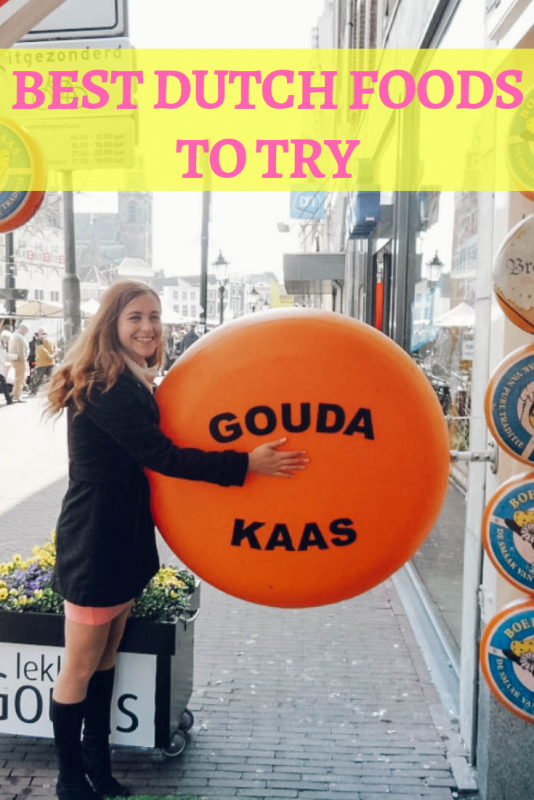 Somehow some wheels are even bigger than my whole body… You’ll struggle not to try cheese in the Netherlands – it’s everywhere! 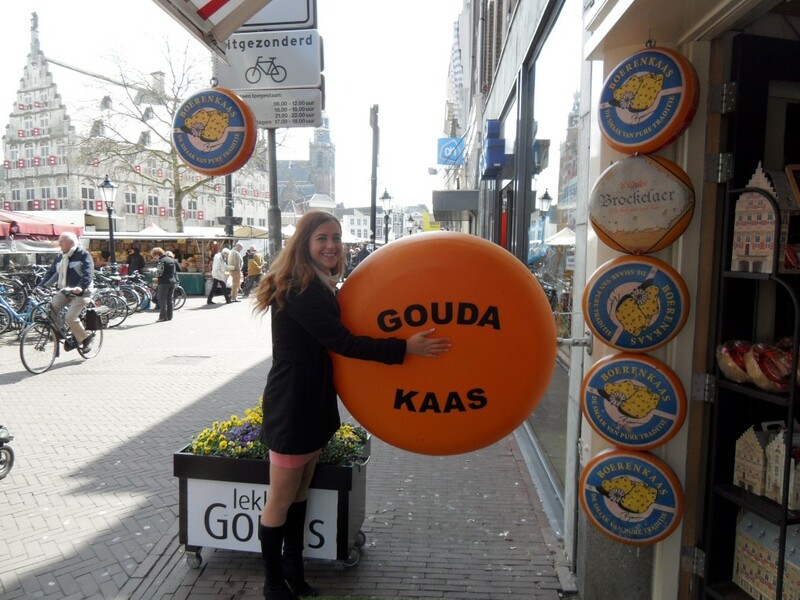 Don’t forget to try some Gouda jong belegen met komijn (young Gouda cheese with cumin) or pesto Gouda. Bitterballen is a classic food that you’ll find at most bars around the Netherlands. Those small, fried, bread-crumbed balls contain a mixture of veal and beef ragout to go with mustard. Usually served as snacks accompanied with drinks. They’re usually VERY hot inside, so wait a bit after you get them and never put a whole ball in your mouth straight away, otherwise you’ll burn your tongue. 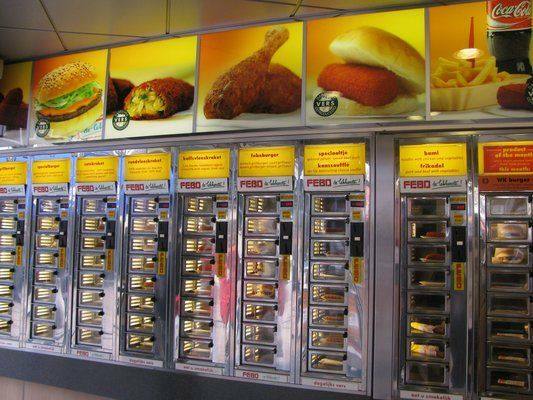 Friends of bitterballen, croquettes can be found in cafes or in self-serve dispensers like Febo. Their history dates back to the time of Louis XIV when French food was popular in the Netherlands. 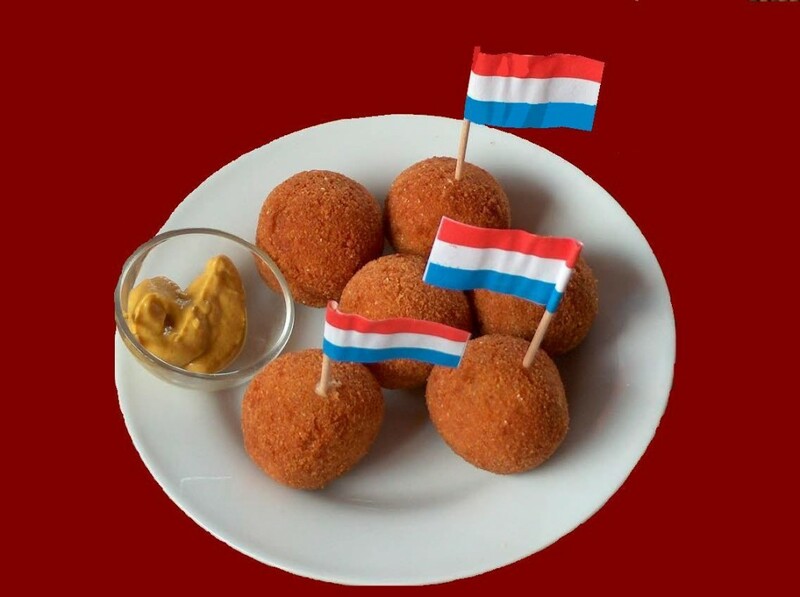 Croquettes are usually filled with veal or beef, but if you fancy something meat-free, try kaasbrodjes. Kaasbrodjes are simply French pastries filled with cheese. Pancakes are well known all over the world, but Dutch pancakes are a mixture of French crepes and American pancakes. They’re big AND thick with the filling sitting on top of it. Stampot is a mixture of mashed potatoes, other veggies – onion, cabbage, lettuce, carrot etc and smoked sausage called rookworst. My personal preference is stampot made of potatoes, spinach, onion, mushrooms and bacon. It must be served with gravy called jus and you’re supposed to make a small hole in the mash and fill it with the sauce, known in Dutch as a kuiltje jus (little gravy pit). Dutch people love fries, and fries need a sauce. That’s where joppiesaus comes along. It’s a mixture of onion and curry with mayo. It’s very unhealthy, like most of the Dutch specialties, but it tastes good. 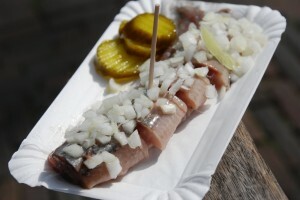 Kibbeling is the most popular market snack in the Netherlands. It’s a fried battered fish (usually cod) with tartar sauce. 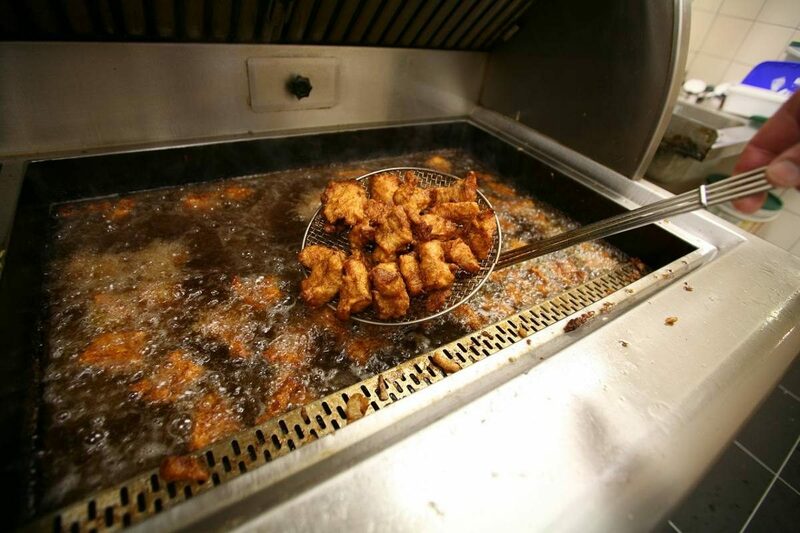 While I like kibbeling, I prefer fried mussels, served in the same stalls at kibbeling. I never considered eating fried mussels before, especially not battered, but they’re super tasty. Last but not least comes a symbolic for Holland raw herring. Don’t be afraid of the fact that it’s raw, because it’s really good and covered with onion. You can get a sandwich or the deboned fish on its own. To eat it the traditional way: tip your head back, grab the fish by the tail and bite upwards! 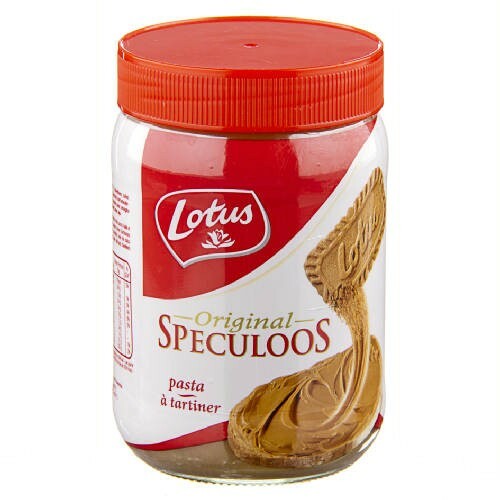 I’ve tried this Speculoos cream which consistency reminds me of peanut butter, but it tastes like Polish “herbatniki”, so creamy and yummy! Have you tried the crunchy one yet? yum… it’d sound weird but I enjoy the spread the most on Polish chocolate covered herbatniki actually. I want to try these balls, they look tasty! Chocolate sprinkles on bread are still a nono for me. Thanks for the post. I’ll deinitely return. You should take part in a contest for one of the best sites on the web. I will recommend this website! We tried most all of these on our recent visit to Amsterdam. Can’t say we were knocked out by any, but they are all good. 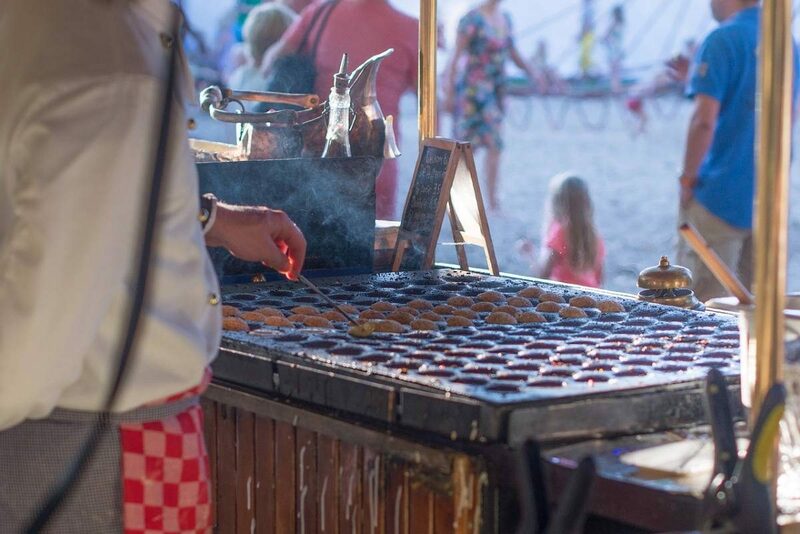 Our favorite was Poffertjes, the fluffy little pancakes with powdered sugar and chocolate sauce. Food sounds and looks interesting. I love waffles and cheese. Im sure that these tastes a lot better when eaten in Holland. This is a nice food advise. If the sauce was yellowish then it was joppie 😀 But they also might have given you fries Dutch style – with a ton of mayo! I haven’t heard of hagelslag but that’s my top choice from the list 😀 Is it possible to buy it somewhere in Poland? Most likely it should be sold in Poland as chocolate sprinkles, but it’s gonna melt faster and loose its effect 😛 But maybe in a foreign section of the supermarket? Dutch! I looove the Netherlands! Didn’t try most of those specialities, though. However, what about green peas soup? I haven’t try it but I’ve heard it in many guides about the Netherlands and thought it’s quite popular! Have you heard of it? I actually never tried them!